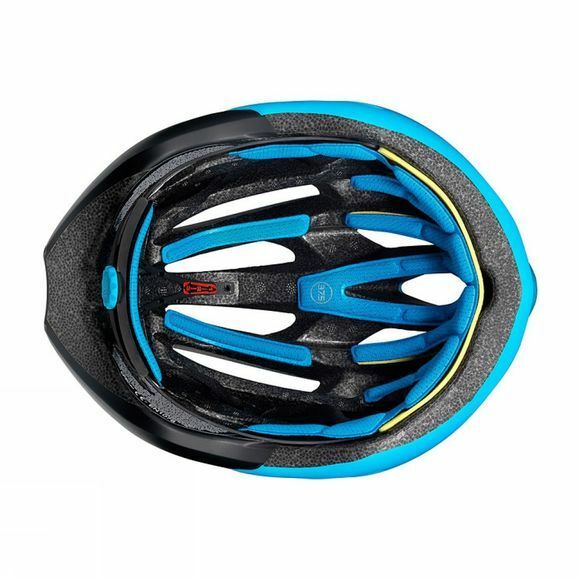 The Cosmic Pro helmet may be super light – just 230g in a medium – but it’s also highly technical. Beneath those speed lines everything is designed to keep your ride as fast, light and comfortable as possible. The newest feature is Live Fit SL technology. 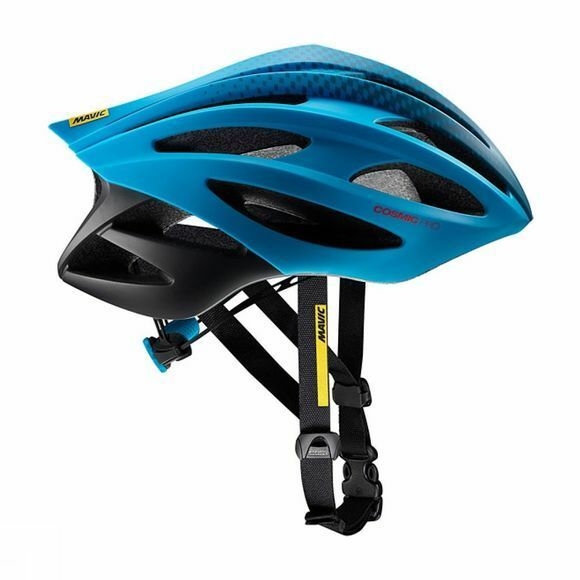 Live Fit SL’s flexible XRD® foam construction moulds to your head shape for a perfect personal fit, secure position and no hotspots, all day long. It’s bolstered by the Ergo Hold SL retention system, which allows you to tweak it with just one hand, perfect for mid-ride adjustments. It keeps you cool, too – Mavic used our signature 37.5® fabric on the padding, which uses active particles to attract humidity vapour and wick away sweat five times faster than standard fabrics. Finally, it goes without saying, but it’s super safe – with both CE and CPSC certification.